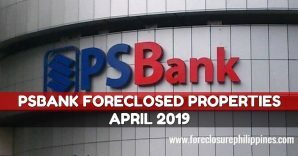 We welcome March 2013 with these 5 public auctions of foreclosed properties to be conducted by the The Philippine National Bank Special Assets Management Group or PNB-SAMG. 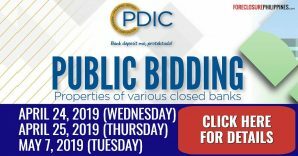 These properties for public bidding are all located in provincial areas. Their “Property Auction Caravan” for Dagupan and Baguio will be held on March 5, 2013 and March 7, 2013 respectively, at 2:00pm. 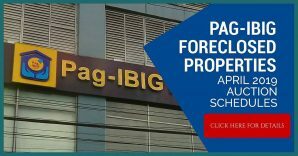 The venue for the Dagupan auction will be the Star Plaza Hotel, A.B. 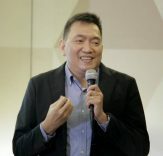 Fernandez Avenue, Dagupan City, while the Baguio auction will be held at the Hotel Veniz, One Abanao St., Baguio City. 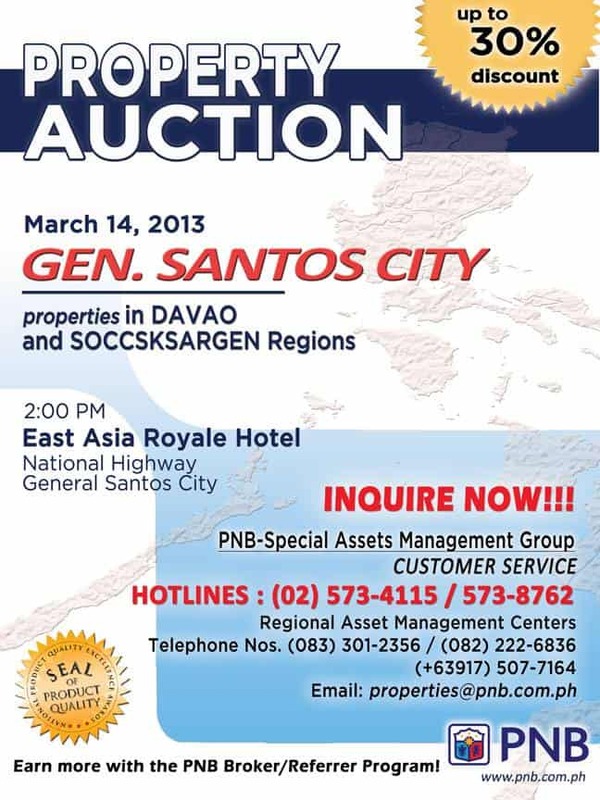 The public auction in General Santos City will be held on March 13, 2013, 2:00pm, at the East Asia Royale Hotel, National Highway, General Santos City. In Cabanatuan City, a public auction of house and lots entitled “Basta Subasta! 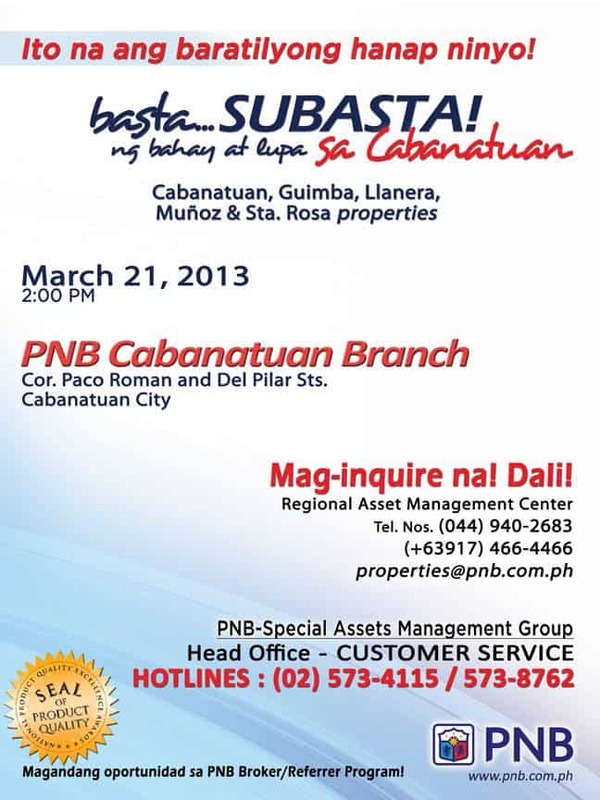 ng bahay at lupa sa Cabanatuan” will be held on March 21, 2013, 2:00pm, at the PNB Cabanatuan Branch, located at Del Pilar corner Paco Roman Sts., Cabanatuan City. Lastly, the auction in Legazpi entitled “Basta Subasta! 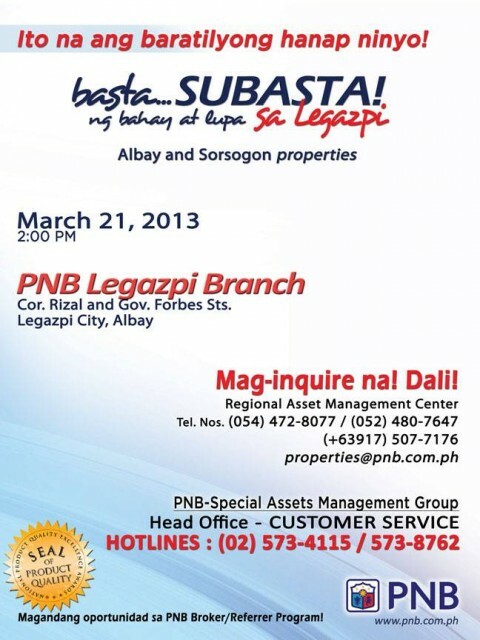 ng bahay at lupa sa Legazpi” will be held at the PNB Legazpi Branch on March 21, 2013, 2:00pm, at Rizal corner Gov. 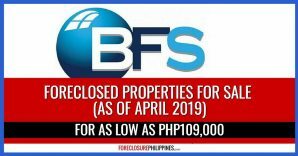 Forbes Sts, Legazpi City, Albay. More details and complete listings for download can be found below. 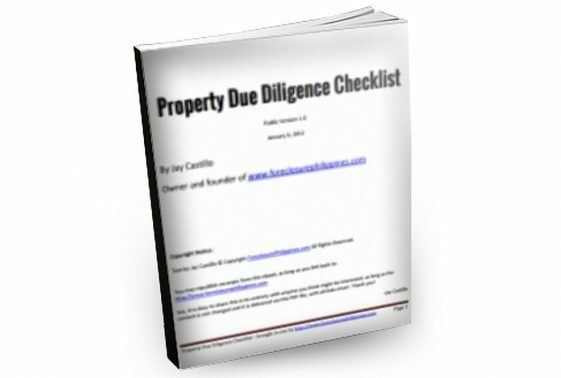 Auctioneer reserves the right at any time to pull out orupdate status of the properties in the event discrepancies are found. 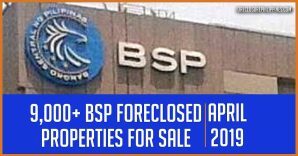 PROPERTIES FOR SALE ARE ON AN “AS IS WHERE IS BASIS”. 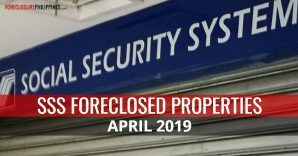 Inadvertent misprints shall not alter the property’s factual condition or shall they be deemed as a misrepresentation of the property. 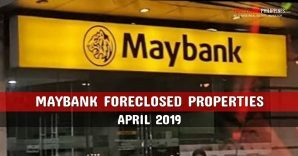 For more details, including payment terms and contact details, please refer to the respective listings which you can download above. 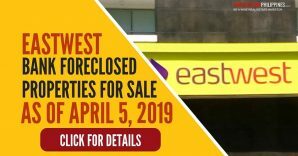 Full disclosure: My wife and I are accredited real estate brokers of PNB, but since the properties above are for public auction outside of Metro Manila, we won’t be able to attend any of the public bidding’s, so please contact PNB directly if you plan to attend any of the auctions above.